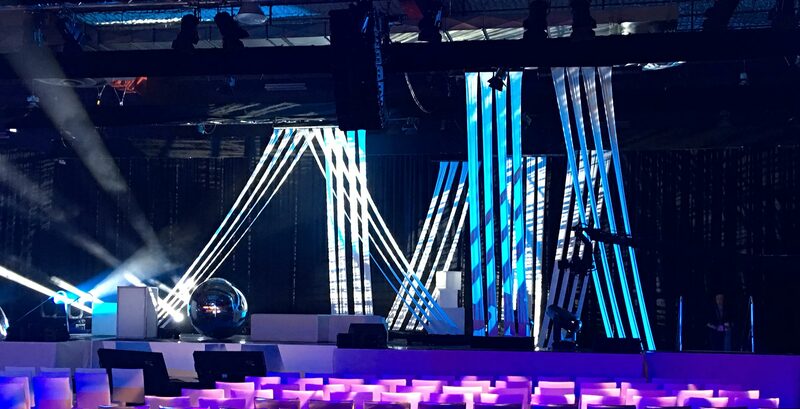 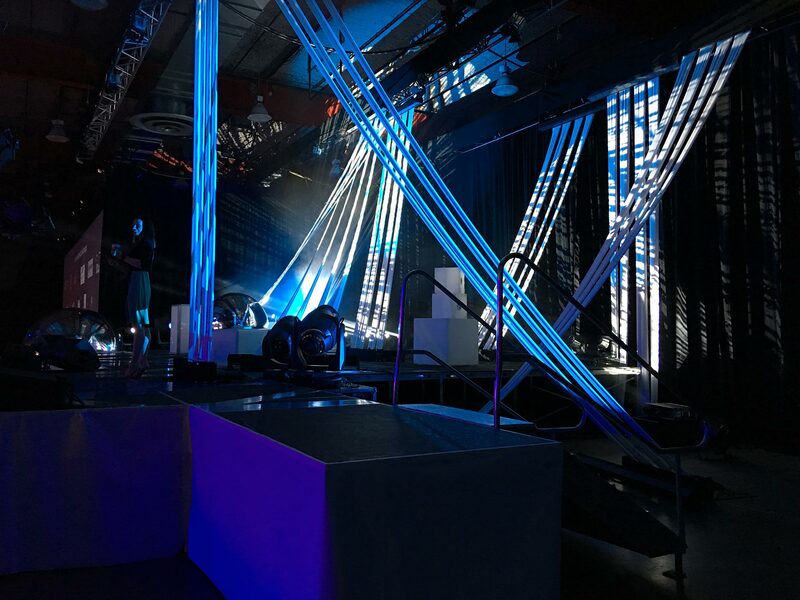 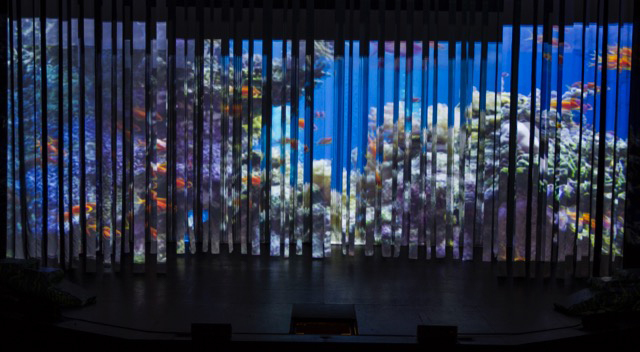 If you’re looking to add a versatile 3D component to your next event our strip drapes are the perfect option. 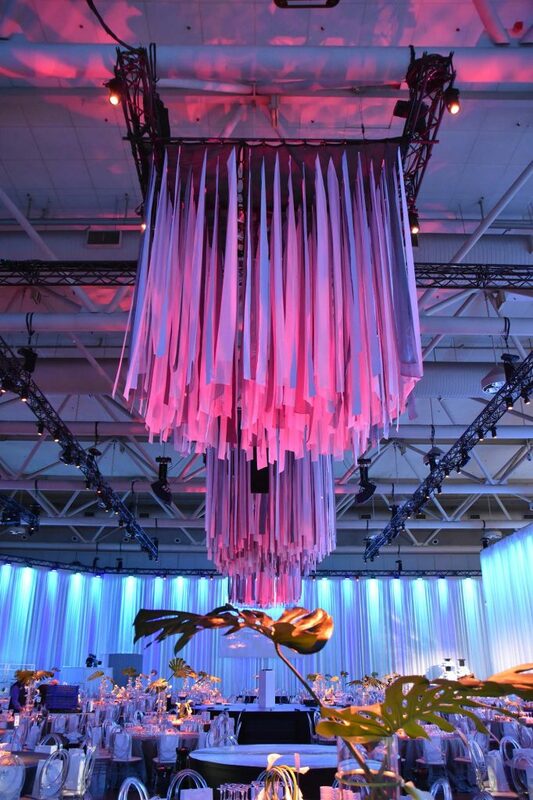 Our strip drapes can be customized to any height and width needed for your space. 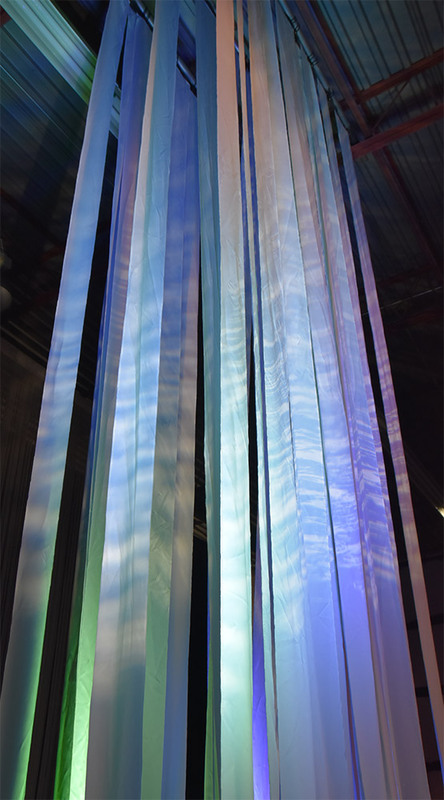 Strip drapes can be made using a variety of different coloured and textured fabric options. 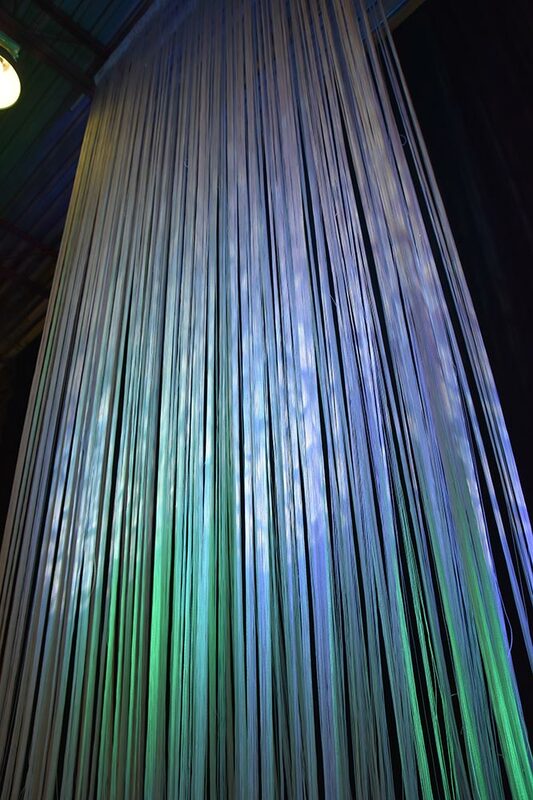 Adding lighting to these drapes will take the look to the next level!